AfyaZima has been selected as the 2012 Winner of the $10,000 Best Innovation Leveraging Technology Award presented by Dell, Inc! At Dell, we believe that innovation and entrepreneurship are not “born” but can be “bred” through the right community, support, tools and inspiration. And we’re especially delighted to announce the winner of the Dell Technology Award: AfyaZima Blood Pressure mCuff, a low-cost device that eases blood pressure measurement and transmission via a mobile in hopes of early hypertension diagnosis, especially in areas with low resources. WHAT IF you had the tools you need to change the world? Are you committed to solving social problems? Do you have ideas about how to make the world a better place? 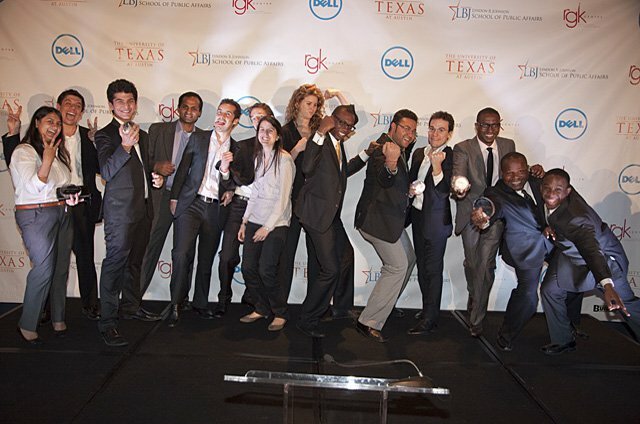 If so, enter your ideas in the 2012 Dell Social Innovation Challenge beginning January 3! As the 2011 Dell Innovation Technology Award Winner (http://www.librariesacrossafrica.org/) and a 2012 Dell Innovation Ambassador, I will be holding your hands through the process. The Dell Social Innovation Challenge (DSIC) is a global competition for university students who have big ideas about how to change the world. Students who compete in the DSIC get automatic access to a global community of mentors and social innovators. Plus, more than twenty student teams will win a total of $140,000 in cash prizes! To put it simply, we help students turn ideas into reality. Check out DellChallenge.org to learn about past winners and this year’s prizes. The deadline for entering in the Grand Prize category is February 13th, so THINK BIG and START EARLY! Any undergrad or graduate student in any field of study, from any country, can enter our challenge. This isn’t your traditional business plan competition – you can enter a project at any stage, whether you’ve just thought of an idea or are already running an organization. It doesn’t matter if your idea is nonprofit or for-profit. Great ideas come from anywhere and everywhere, so let’s hear yours! Most projects are lead by teams of students. If you need more help, our full challenge website (launching January 3), will let you to connect with potential team members. Our challenge site will be the world’s largest community of student social innovators. You’ll get access to the learning, support and feedback you need to hone your innovations. 17 People’s Choice Award Winners will be selected via online voting. We offer four entry categories to reward and support innovations at all stages of development. You can submit as many project proposals as you’d like. Define: Project exists mainly in your head or a few sketched ideas, with limited research at this point. Design: Project captured in a written plan, with some more formal market research, the beginnings of formal internal and external teams and more detailed elements such as financial model, pricing, marketing, customer segmentation and risk assessment. Pilot: Product/service has been tested with a small group of clients/customers. Team continues making revisions based on field knowledge. Scale: Product/service has proven successful and is being deployed in more than one geographic area. Enterprise has strong and sustainable financial and human resources models, plus a strong board of directors and strategic partners. We’re looking for social innovations. What’s a social innovation? It’s an idea that can significantly improve an existing social or environmental problem. We’re looking for ideas that can create results, but your passion and abilities are also as important as your proposal. Clarity and significance of the innovation. Demonstration of a high probability of success. Potential impact from winning DSIC. Entering is free and easy! You can enter as many projects as you’d like, in any category. Entry is now open. Sign up now so you’re the first to know. Summarize. Complete your project page by February 13. Learn. Explore our free online tools for improving and advancing your project. To compete for the Global Awards you must enter by Feb. 13. I greatly like this post… If it’s not too much trouble make more posts. Wow, wonderful blog layout! How long have you been blogging for? you make blogging look easy. The overall look of your web site is excellent, let alone the content!. Thanks For Your article about 2012 Dell Social Innovation Challenge The Afropreneur – Idris Ayodeji Bello . Hey there! I’ve been following your website for a long time now and finally got the bravery to go ahead and give you a shout out from Kingwood Texas! Just wanted to mention keep up the excellent work! 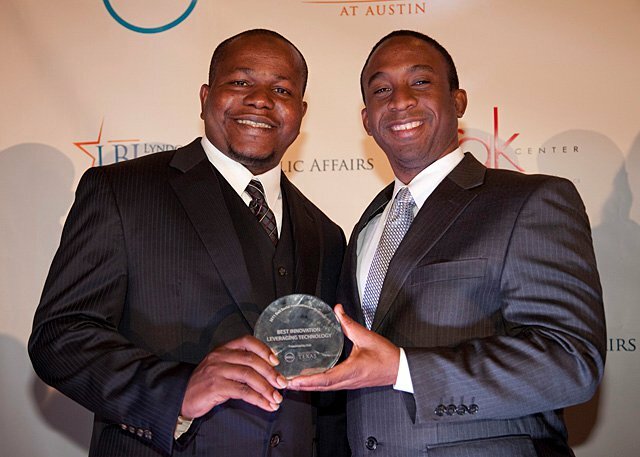 2012 Dell Social Innovation Challenge The Afropreneur – Idris Ayodeji Bello Very nice post. I just stumbled upon your blog and wanted to say that I’ve truly enjoyed browsing your blog posts. In any case I’ll be subscribing to your rss feed and I hope you write again soon! This is a great job idris. i missed the 2012 edition of the challenge. please. do well to contact me when the 2012 edition draws near. Also, pls mail me your contact details. I’ll love ti have an interview session with you.